At first, I was drawn to the pretty cover of the book and yes, I know what they say, “never judge a book by its cover”. 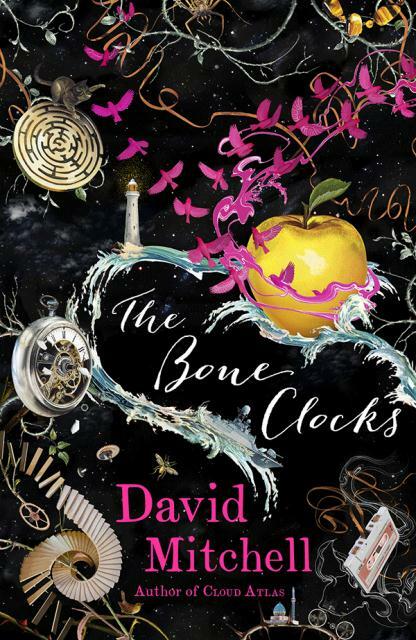 But in the case of “The Bone Clocks”, I did and I was right. I have only read a few pages, but I am hooked already. And how could I not? The author of the pretty covered book is David Mitchell, who write the magical epos “Cloud Atlas”, a book I also thoroughly enjoyed. 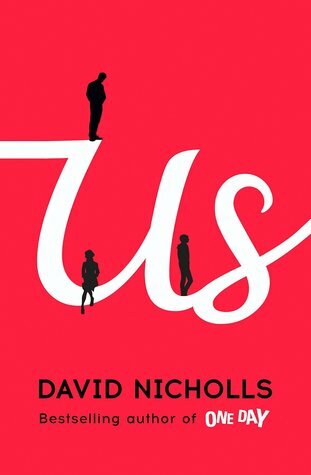 Another second book for me, this time by author David Nicholls. Oh, how I loved his novel “One Day”! I remember how I bought the book at Tesco’s in Penicuik, for a only a few pounds, opening it while still in the car towards our holiday home and not putting it down before we stopped at our destination. Hopefully, “Us” will be as good as “One Day”. 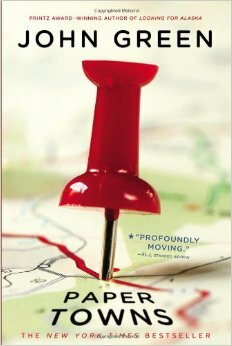 Nicholls’ latest novel is about Douglas Petersen, who tries to hold his family together to go on a road trip through Europe. Sounds promising! 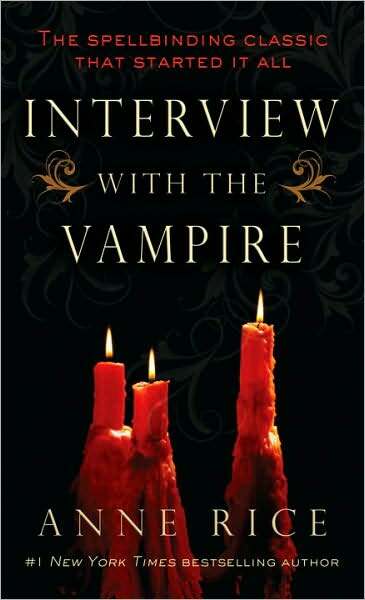 Last week, boyfriend was in Waterloo, to work on the archeological project “Waterloo Uncovered” and he brought me one of his historical findings: Anne Rice’s classic “Interview With The Vampire”. He knows how much I love the film (starring Brad Pitt, Tom Cruise, Antonio Banderas and Kirsten Dunst), but I had never actually read the book (I know, it is unspeakable), so this summer, the time has come to meet Lestat and Louis in writing. The highly anticipated adaptation of John Green’s “Paper Towns” will be released in early August here in The Netherlands, so I have to wait a little while longer. But to prepare myself for Nat Wolff as Q and Cara Delevigne as Margo, I am going to read the book again. Although John Green is world-widely known for his best-seller “The Fault In Our Stars”, his earlier novel “Paper Towns” has always been my personal favorite. The story of Q and his mysterious neighbor Margo Roth Spiegelman is not only really funny, it is also inspirational (road-trip, anyone?) and heart-warming. 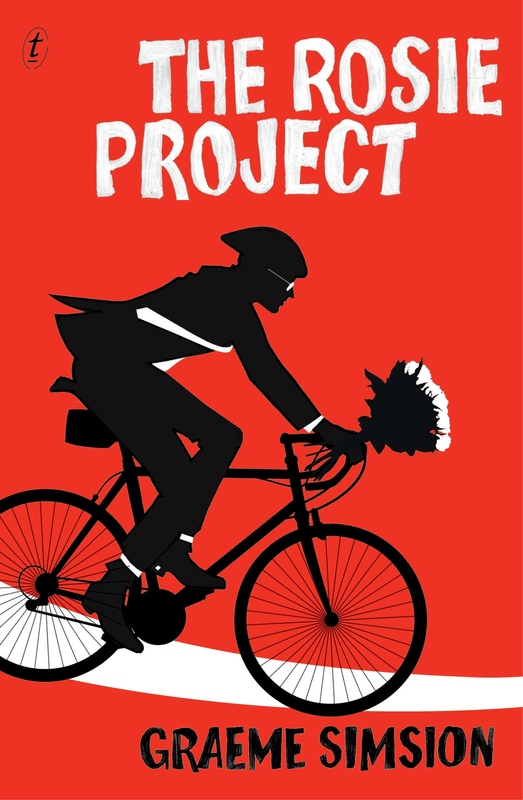 This book has been on my “Books-To-Read” list for a while now, but I kind of forgot about it – until last week, when Jennifer Lawrence was cast as Rosie in the film adaptation of “The Rosie Project”. The book tells the story of bachelor Don Tillman, a genetics professor with Asperger’s syndrome. He has never had a romantic relationship, only really bad first dates, but is ready to settle down. “The Wife Project” is introduced, a plan which will surely lead to the perfect partner – or not? Don meets Rosie, a woman who is everything he does not want, but when he helps her to find her biological father, he might just fall for her. What books are you reading this summer? Let me know in the comments!